*The fact that I am writing part 2 of this plays into my concept that it’s best for me to get the clutter out of my brain as soon as possible. exceptional intellectual or creative power or other natural ability: she was a teacher of genius | Gardner had a real genius for tapping wealth. a person who is exceptionally intelligent or creative, either generally or in some particular respect: one of the great musical geniuses of the 20th century. (ˈgʊər u, gʊˈru) n., pl. -rus. a preceptor giving personal religious or spiritual instruction, esp. in Hinduism. any person who counsels or advises; mentor. a leader in a particular field: the city’s cultural gurus. These definitions are quite literal. I personally like the concept of what the term means in Sanskrit; “Guru” literally indicates the dispelling of darkness. The syllable ru, he who disperses them. I like to think that when I am able to give knowledge that I have, I am dispelling the darkness of ignorance, bringing light to new understanding. 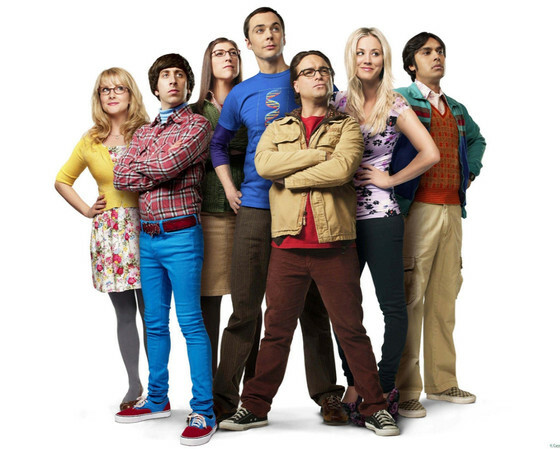 I enjoy watching the TV show “The Big Bang Theory”. The humor is smart, the characters are likable, it’s not gratuitous and when it’s not funny it is sweet or poignant. I think we’re more like these characters than those in other shows as they struggle with social problems. I identify with them as they’re different than most people. In one particular episode they compete in a contest where they must answer physics questions. At the end of the episode, Penny holds her own mini contest and asks Leonard & Sheldon “People Magazine questions” about celebrities and popular culture. None of which the boys get right and they’re amazed at her knowledge of these things. I think this is an interesting scene as it shows that although the boys are geniuses, they’re only book smart. Penny has her own level of genius. I think this is an interesting point. I’m not much of a fan of any type of classification (what type of art do you do, what movies do you like, music, etc.). I like what I like. People are people. We all know different things. There are those that stand out through history as making larger contributions to their lives. Leonardo, Mozart, Nietzsche, Hawking. But I’m sure they all lacked knowledge in something. Wonder if anyone ever called Steve Jobs a genius? Einstein obviously didn’t know fashion! 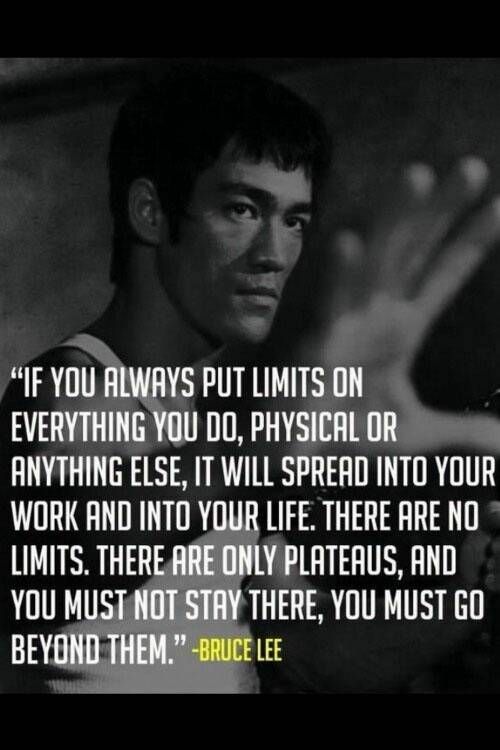 As I am working through this, I came across this quote by Bruce Lee which I think is something we should all think about as we’re wondering about what we know and how we can use it. My hope is that those to whom I am able to give whatever knowledge I have will, in turn, do the same if in the same situation so that others can be brought out of the darkness of their ignorance. Let’s all aspire to be gurus, rather than geniuses.